Sorry for the long break! 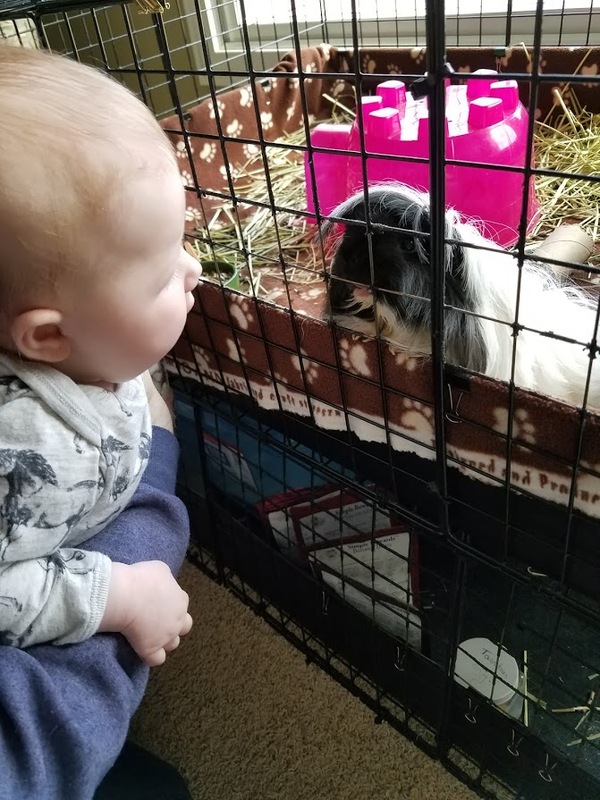 The human had a baby, and we were quite surprised how different a human baby is from a guinea pup. They are far less mobile and quite demanding of the human’s time. But, all in all, the human seems to be getting back into the swing of things. So look forward to more new posts and hopefully a return to social media. Celebrate today by being earth conscious, enjoying the beauty of nature, or just doing what is right for your family and pets! 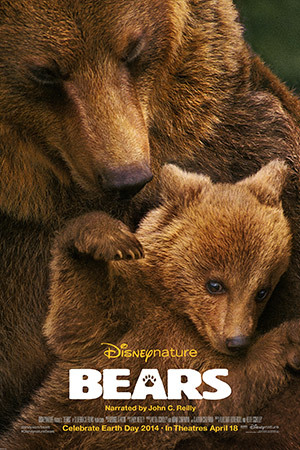 Disneynature’s new movie Bears is out in theaters today! 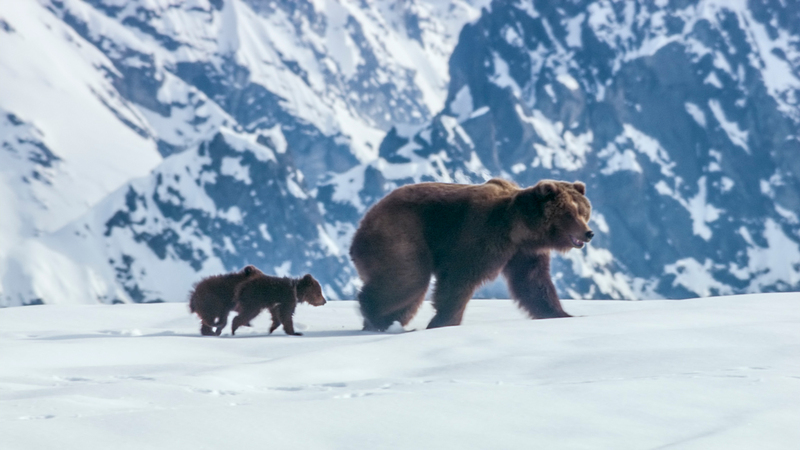 The movie follows a mother brown bear and her two cubs as the cubs experience life in Alaska outside their den for the first time. 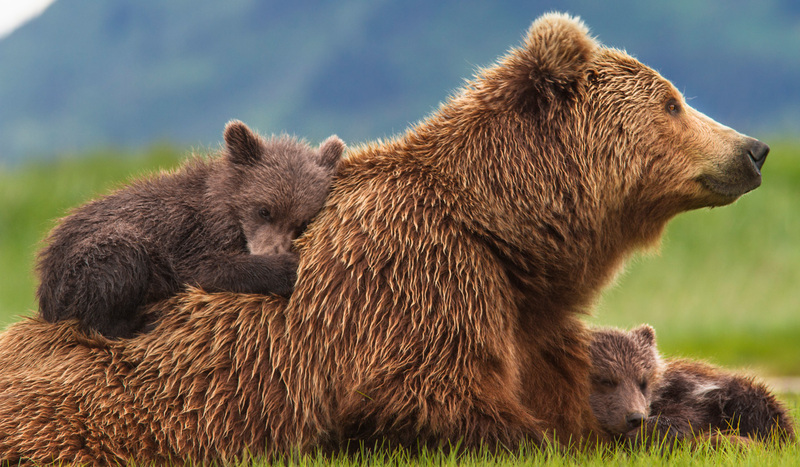 If you see Bears opening week Disney will make a donation to the National Park Foundation to help protect wildlife and the places they call home. This corresponds with Earth Day, which is next week Tuesday. You can see even more pictures and read more about the movie at nature.disney.com. Go see Bears this week and help support our National Parks! 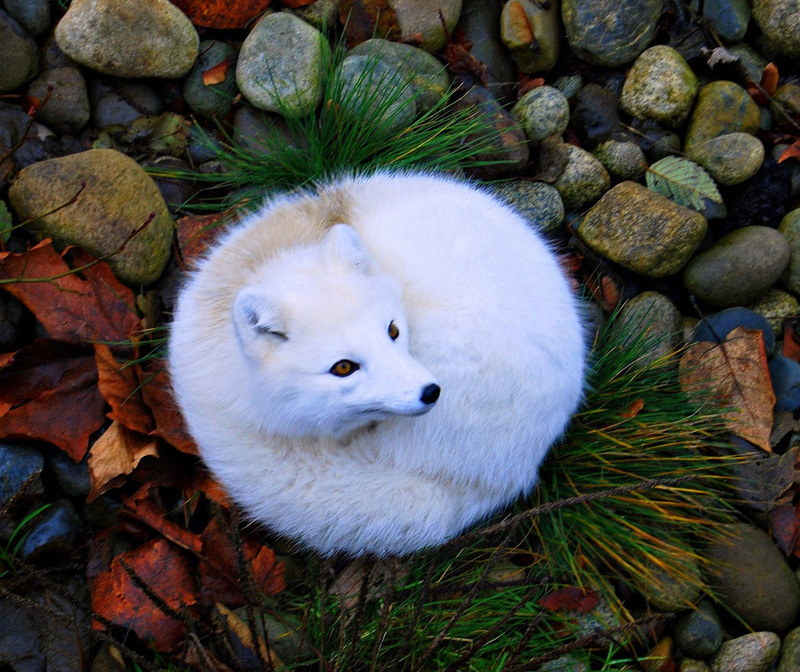 I hope that you are all having a good Earth Day! 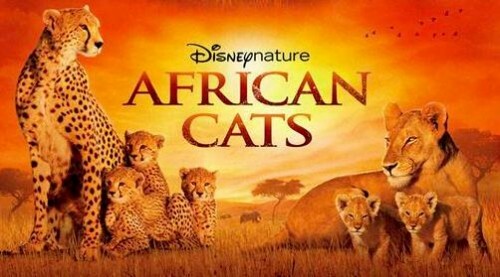 Opening in movie theatres today is Disney’s African Cats. The movie tells the story of two families of big cats, the cheetah family and the lion family. The cubs are so cute! Proceeds from the first week will go towards saving the Savanna. 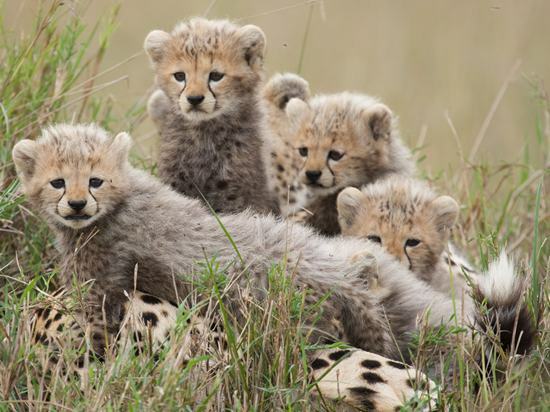 To see clips and read more, see Disneynature African Cats. I saw the movie earlier today, and I highly recommend it. Disney manages to tell a good story about the trials and triumphs of these cats, while still leaving the film appropriate for younger viewers. I do warn you though, there are hunting scenes in which the big cats catch their prey. They are fairly artful without blood, but there is a scene of the lions eating in which they have blood on their mouths. I am totally fine with this truth of nature, but some of the parents with little kids at the movie were a bit upset – so I figured I would put that information out there.